Step in to the future! 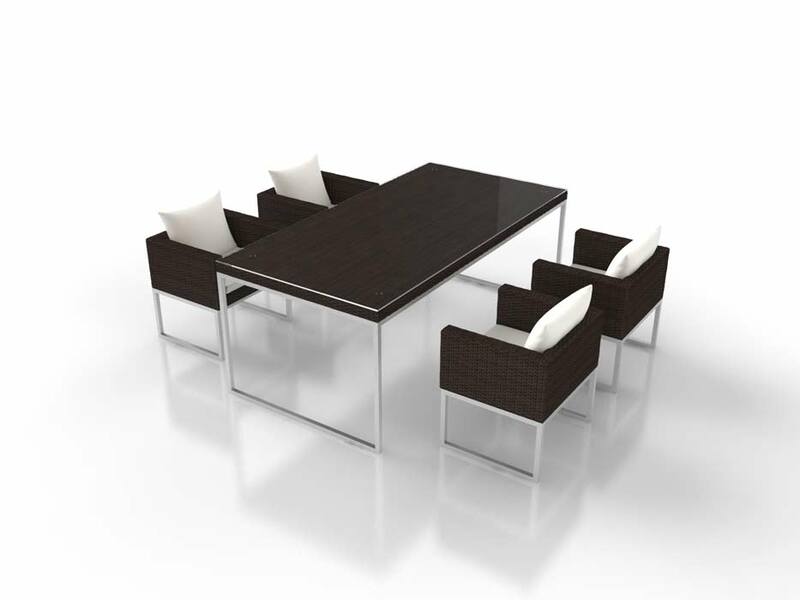 This wonderful set consists of a 2 single chair, a modular 3-seater (made up of 2 corner sections and a middle section) and a coffee table with a 5mm thick safety glass table top. 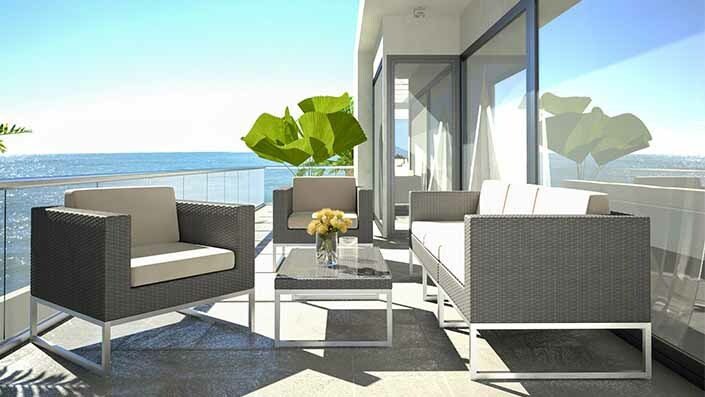 ALIVERA M will revive your garden and impress friends and neighbours alike. After a tiring day at work there’s nothing better than coming home and putting your feet up. What better way to enjoy a summer’s evening! 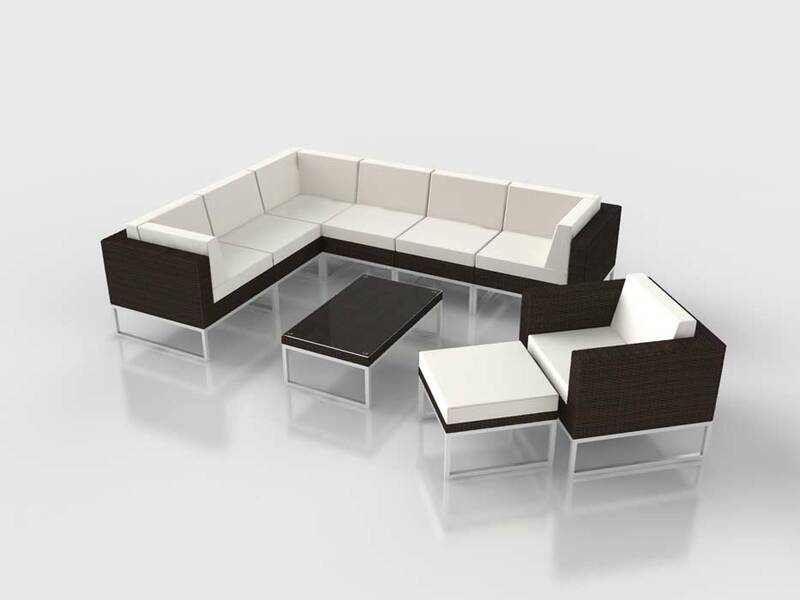 There’s plenty of space on the 3-seater to stretch out and take a nap. 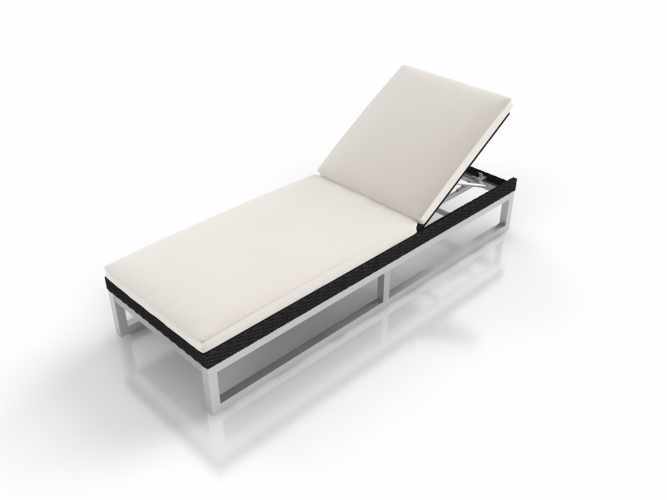 Sink back into the comfortable cushions, close your eyes and doze off in the sun. 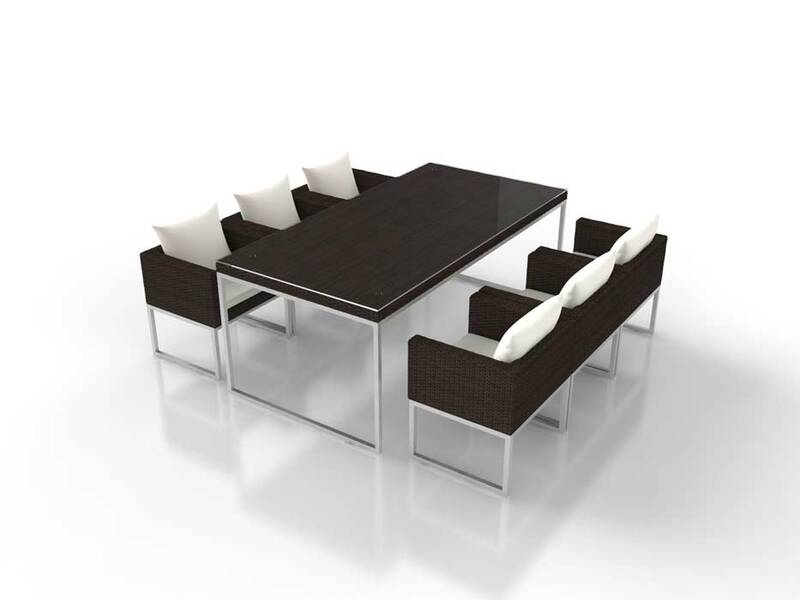 The aluminium frame gives the set a modern twist. 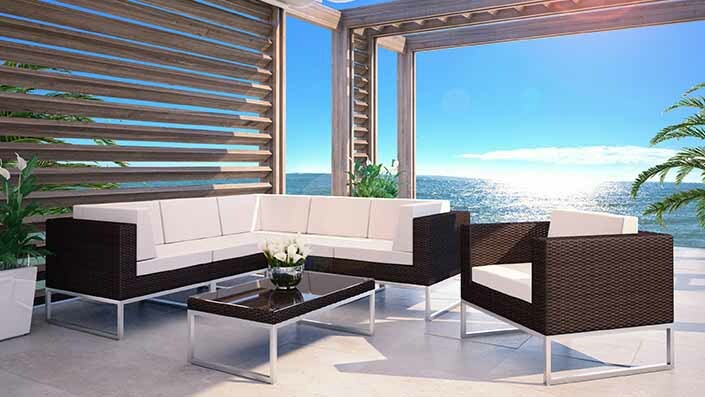 Like all ARTELIA furniture, the weather-proof rattan is hand-woven around the light-weight frame. 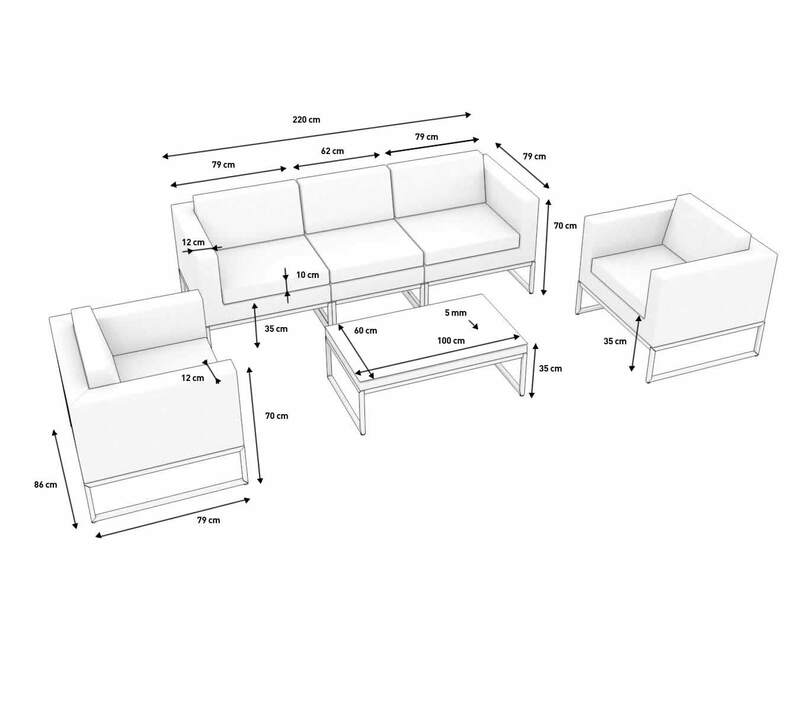 This means that every piece of our furniture is unique! 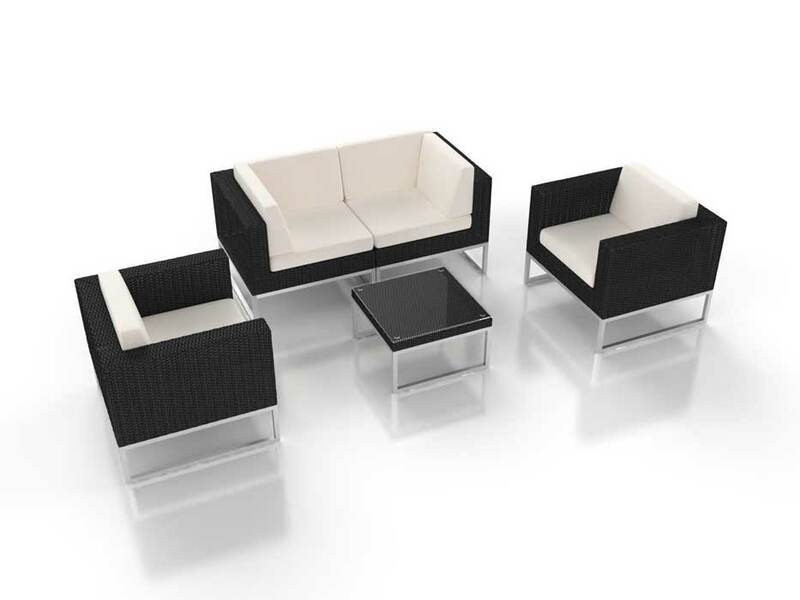 If you fancy the same set, except smaller or even bigger, then have a look at ALIVERA S and ALIVERA L. All cream-white seat and back cushions are included in the delivery.